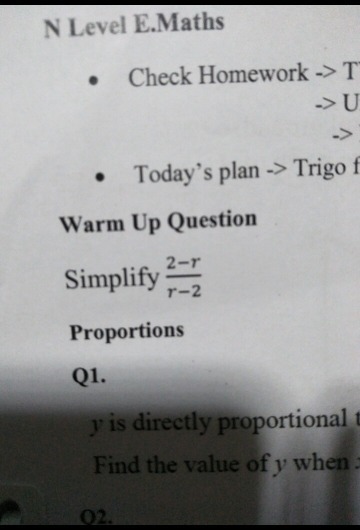 can help me with this qns. Q5. 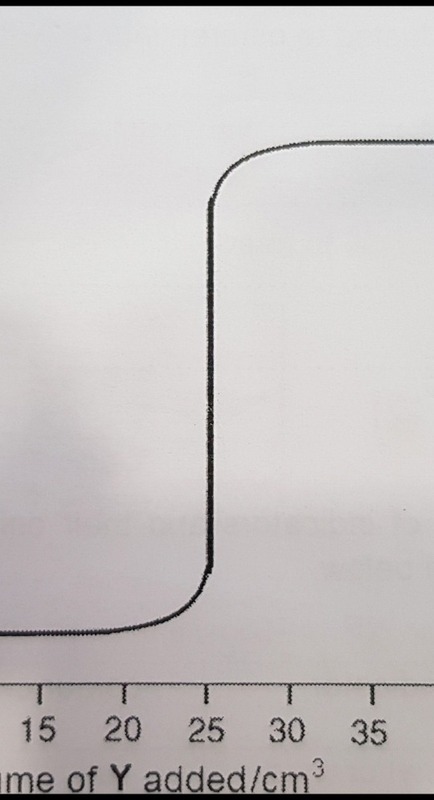 The live wire of a 240 V mains supply is protected by a 15A fuse, A 3.0 kW heater is connected to the supply. The arrangement is shown in Fig.5.1. 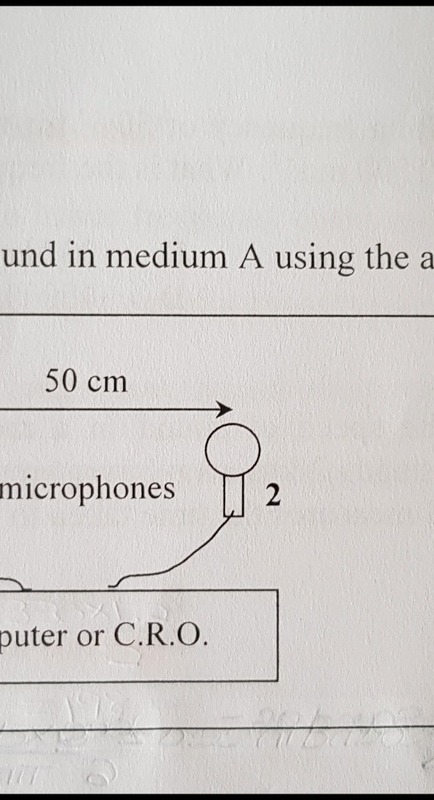 (a) Name the wires P, Q and R.
Fully describe the function of the earth wire. 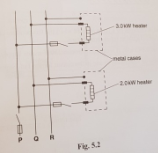 (b) The user wishes to connect a 2.0 kW heater in parallel with the 3.0 kW heater shown in Fig.5.2. Discuss, using suitable calculations, whether this would be a sensible idea. (c) The element in the heater is made of metal. Use kinetic theory to describe the effect on the atoms of the metal as the temperature rises. 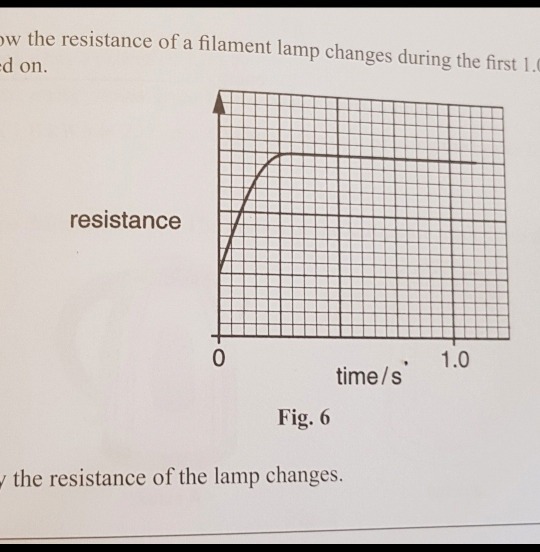 Q which ph value solution has the highest electrical conductivity? Q1. (a) Magnesium oxide is used as a construction material because of its strength and the resistance. Its structure and physical properties are similar to those of sodium chloride. 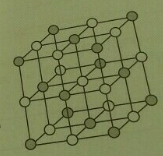 The lattice structure of magnesium oxide is shown here. (i) Explain why magnesium oxide is a solid at room temperature. 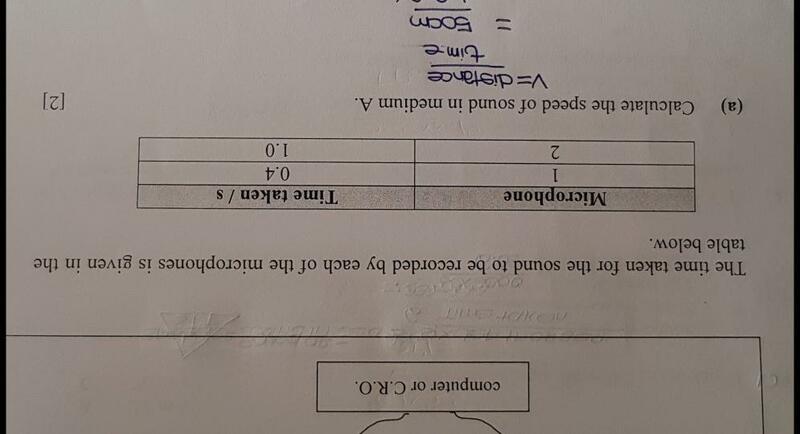 Q(b). The ship travels at a constant speed of 4 m/s. When the force due to the tugs is removed, the ship slows down and comes to rest. Explain why, initially, the ship travels at a constant speed and then whey it comes to rest. 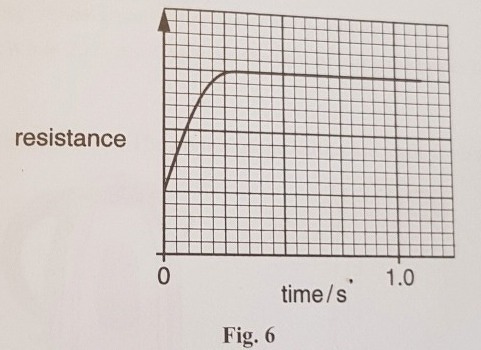 Q(c). The distance a ship travels before it comes to rest depends on the mass of the cargo in the ship. 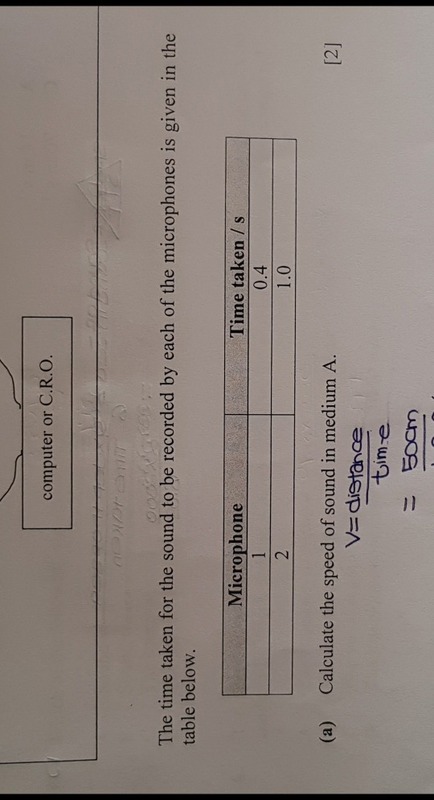 Suggest and explain how the stopping distance depends on the mass.